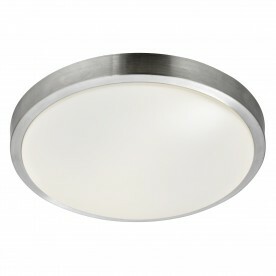 This Bubbles chrome LED wall light looks great and provides an instant talking point on the wall of in any room in the home. 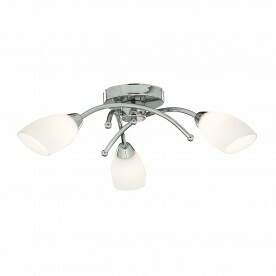 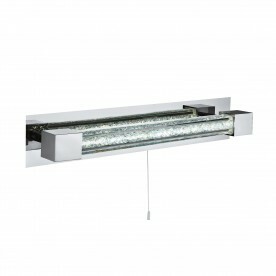 The light has a quirky, stylish bubble effect shade incorporating the latest energy saving LED technology, mounted on a modern chrome finish fitting, which looks absolutely stunning. 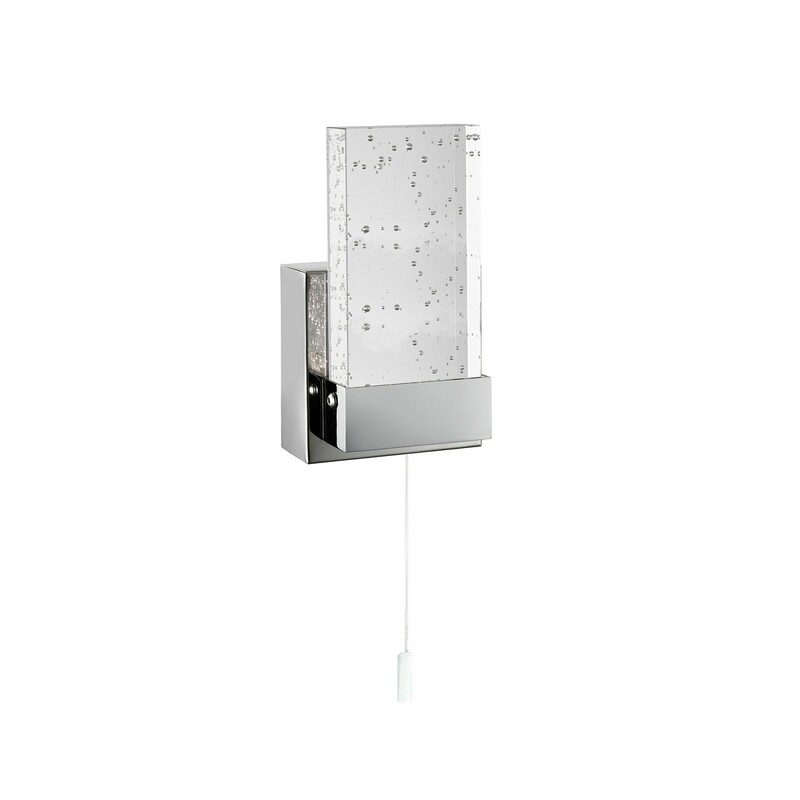 The IP44 protection rating makes this wall light ideal for the bathroom with its splashproof properties.